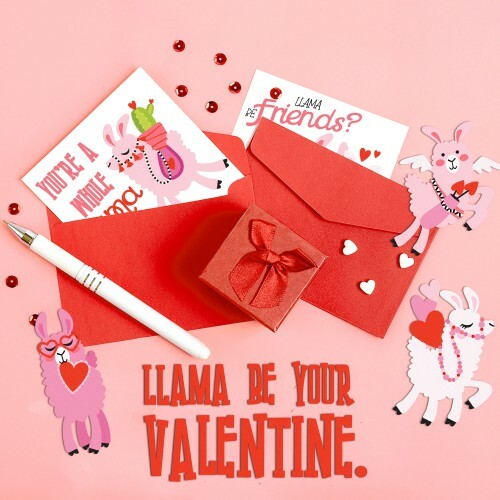 Llama be my Valentine? 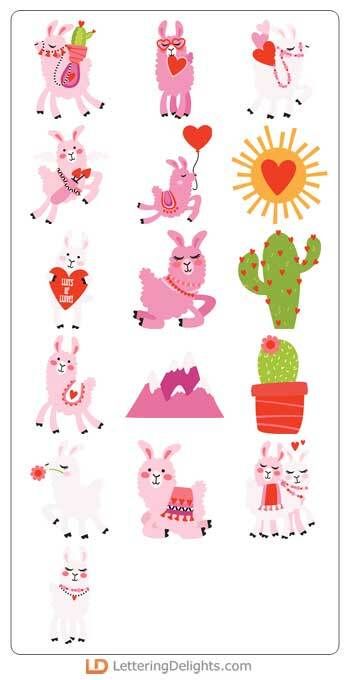 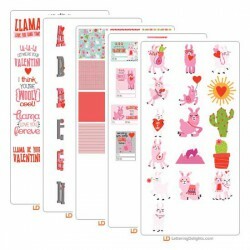 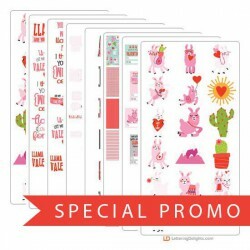 This "llamazing" graphic set features adorable llamas ready for love! 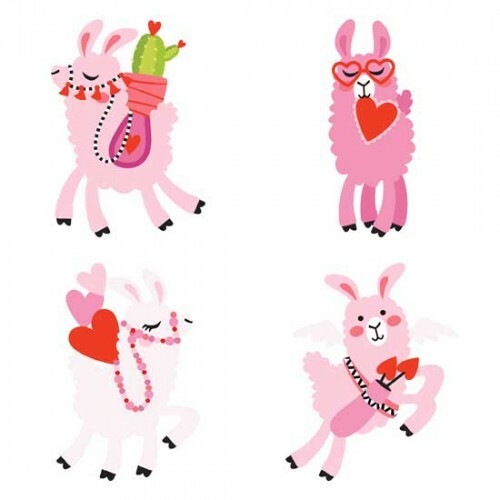 Perfect for Valentine's Day, card making, crafting and more!